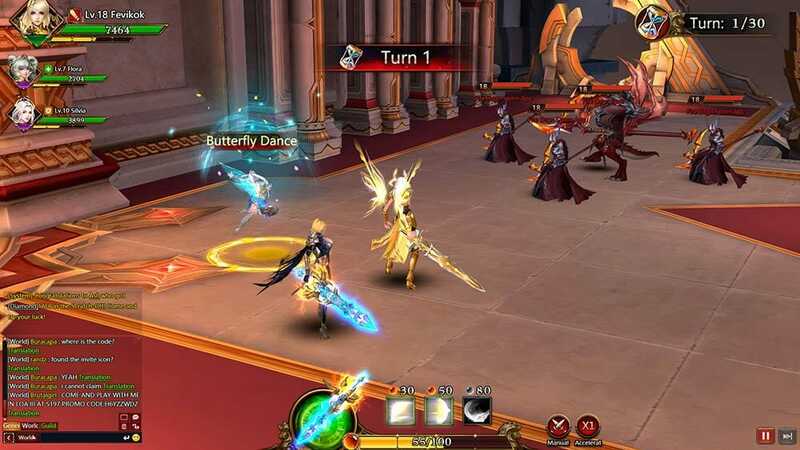 League of Angels III – Worth to Play? 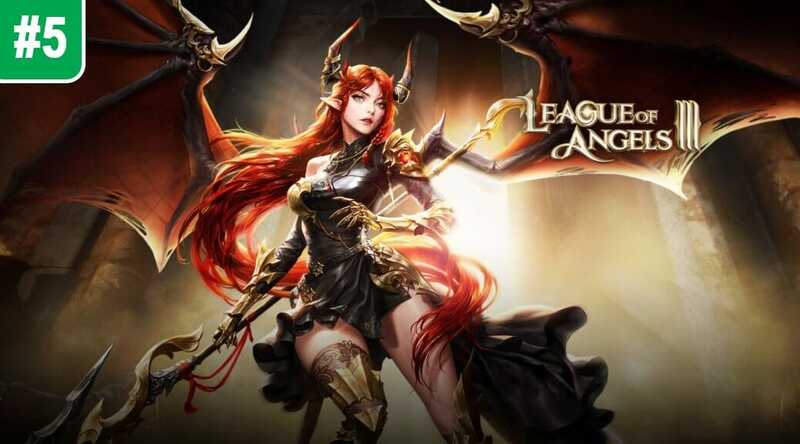 This time I will review one of the most talked about a browser-based game – League of Angels III. LOA3 is an idle RPG game. What does it mean? It means, that during the game interactions and choices are limited and most of the excitement comes from development and empowering your character. In this game you own your own super angel, you upgrade it, it’s skills and abilities, weapons and armor. There is an auto mode, that will help you to keep progressing even you are not logged in to the game. Also, there is a manual mode, which is more interesting and takes time to learn how to use it properly and win as many fights as possible. Progression of your character is the most interesting part of League of Angels 3 game. You can develop almost every part in this game – gear levels up, your mount, angels wings, your other hero’s gear, your weapon, character’s weapon skills, your achievement rank. So there are lots of strategies to learn and use it. There are two ways to play this game – on your browser or on Windows app. If you like playing idle RPG game, you have to try this game. In my opinion, this game is pretty addictive, but it won’t take too much time of your life, because there is an auto mode, which is very great.